Rockhurst interview skills training is recognized as the best interview preparation available in the market today. 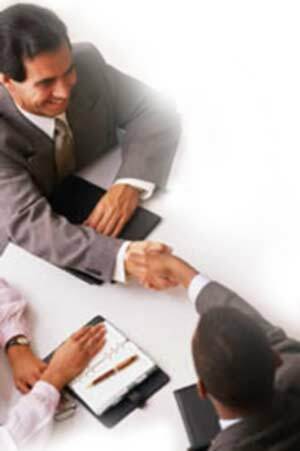 We have had many professional recruiters come to us for assistance when they themselves are seeking new opportunities. Almost all of our clients claim this interview preparation was a major advantage when applying for and winning job offers. For more information about how Rockhurst can assist you with Interview skills development, please contact us at 1-877-525-5478 or info@rockhurstgroup.com.